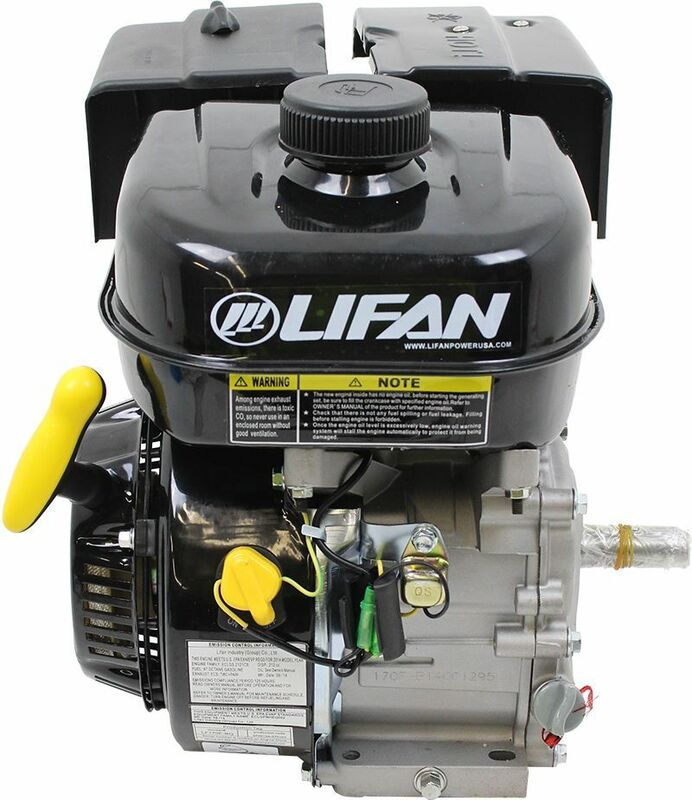 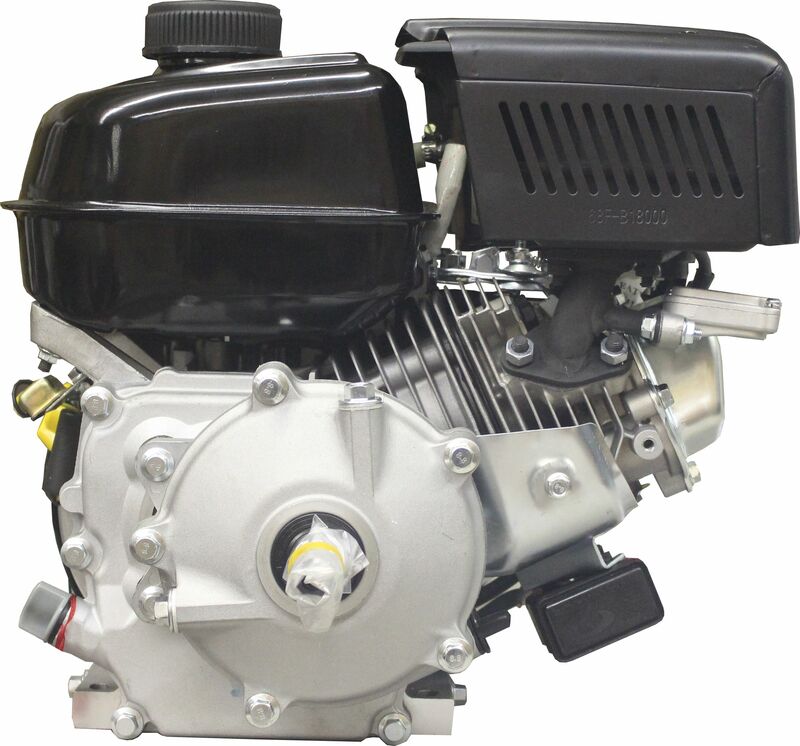 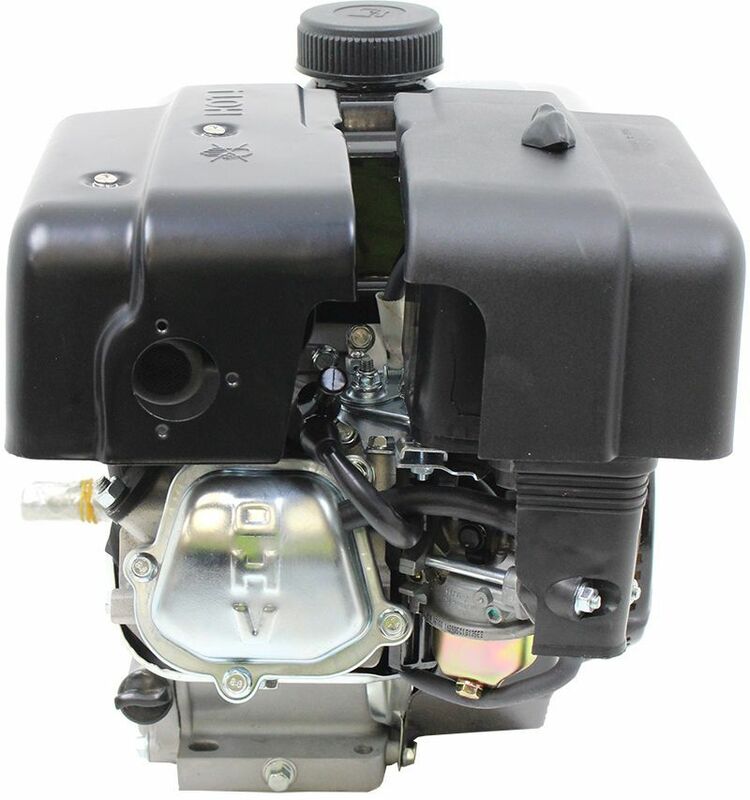 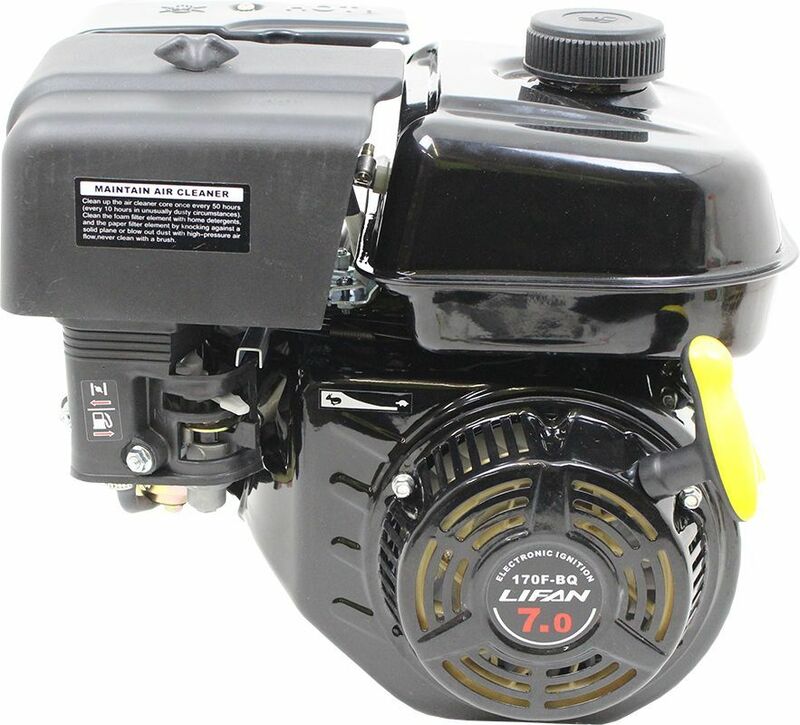 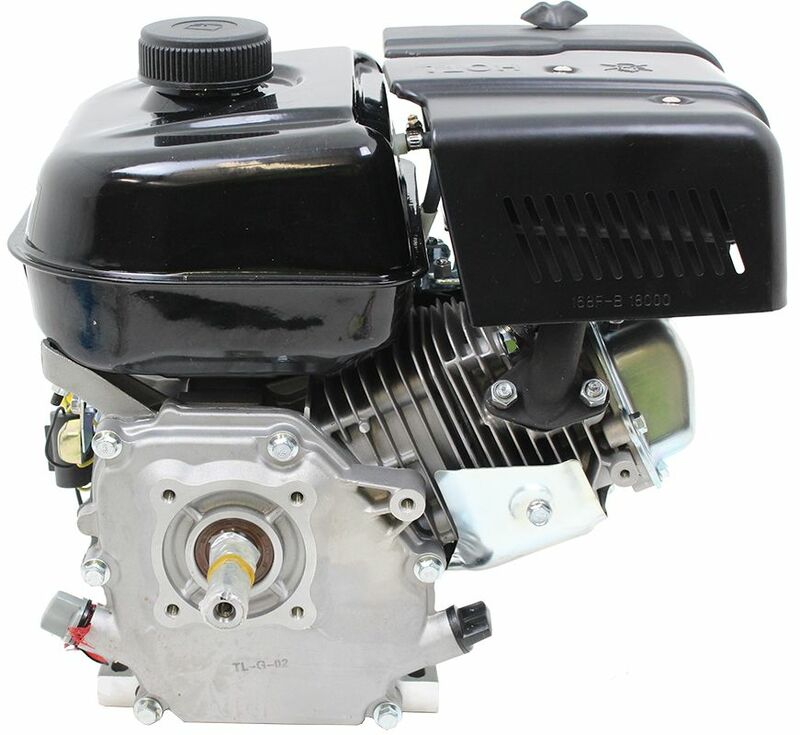 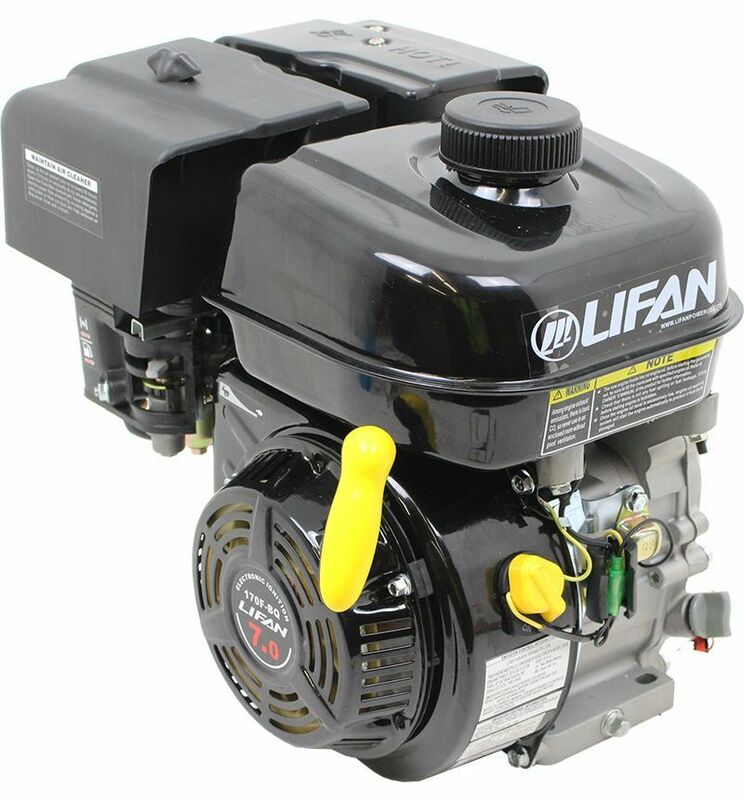 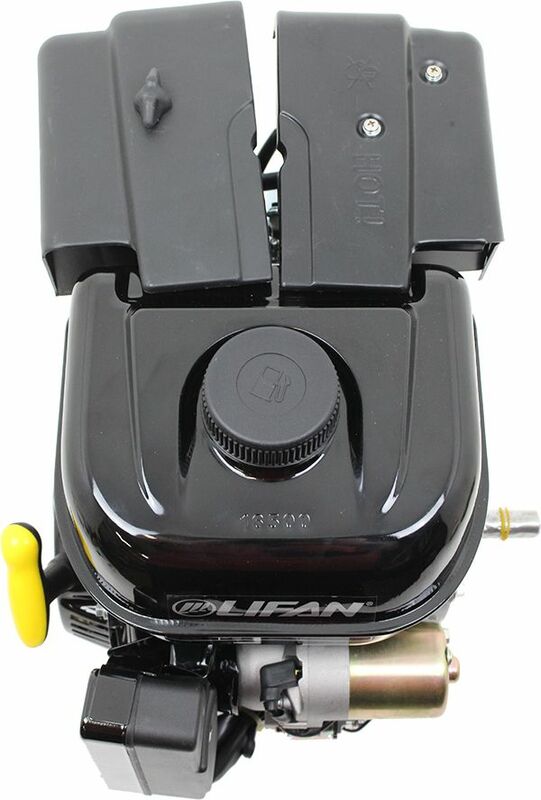 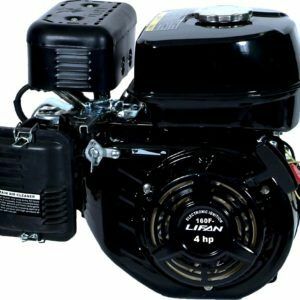 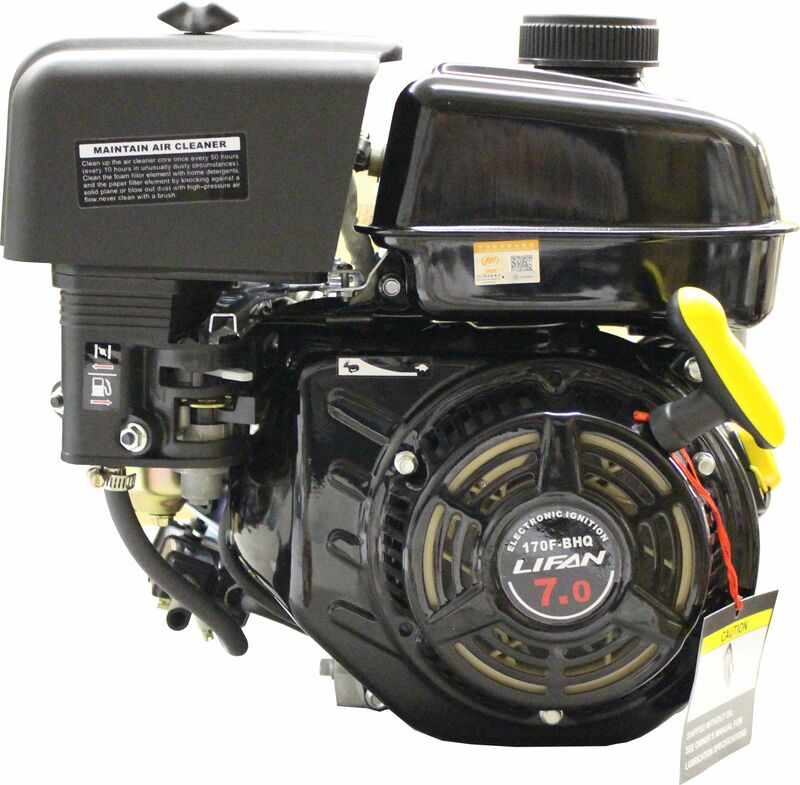 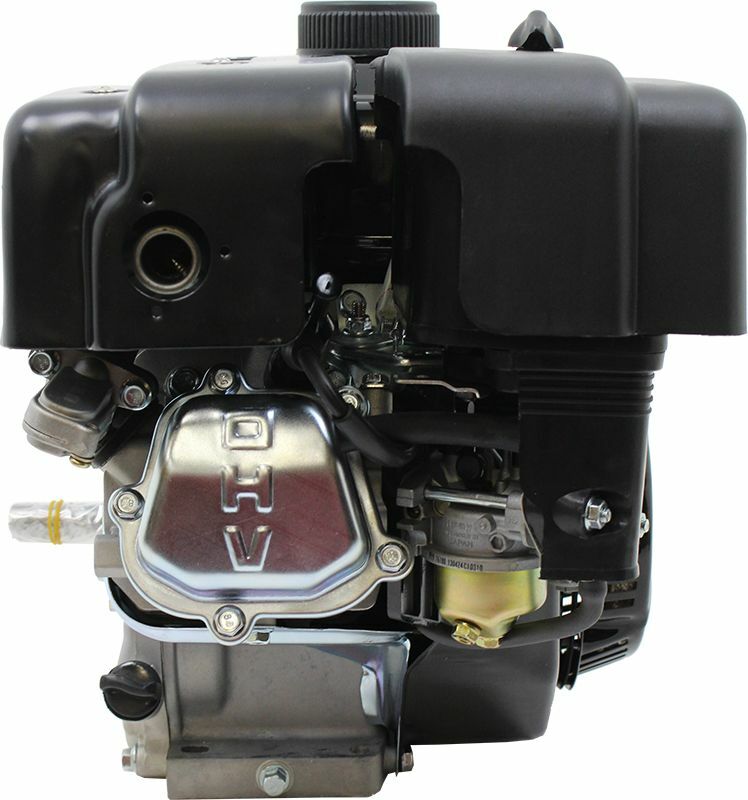 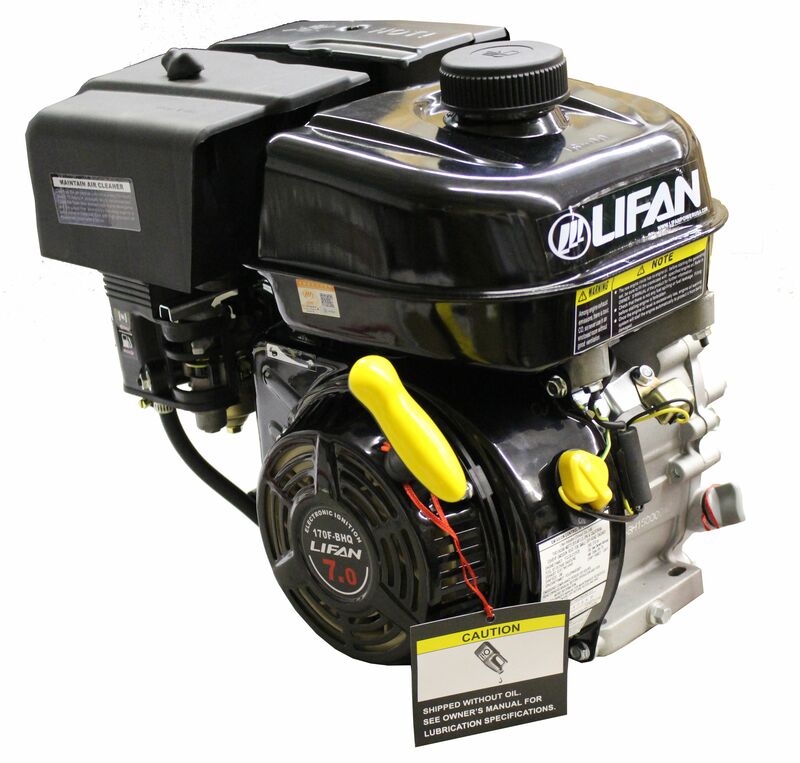 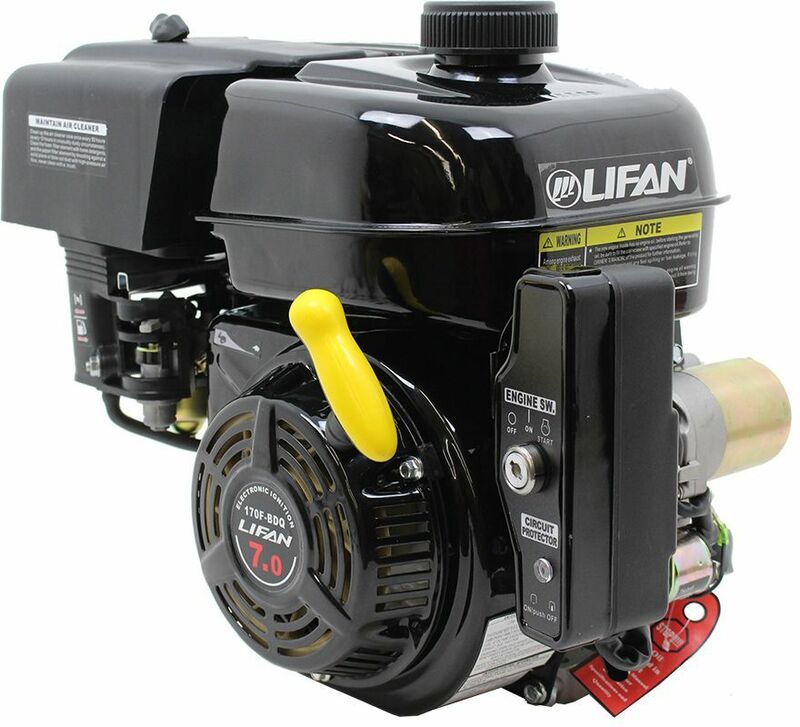 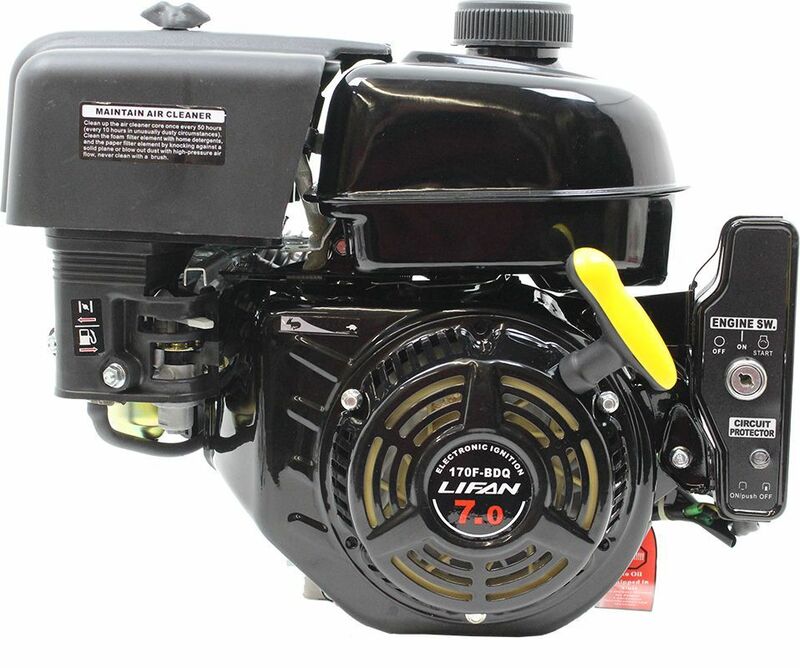 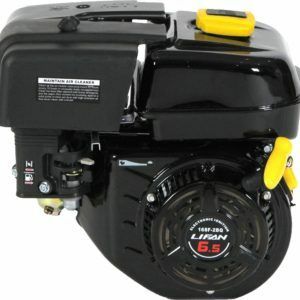 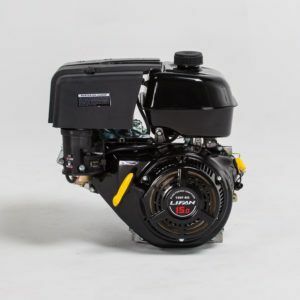 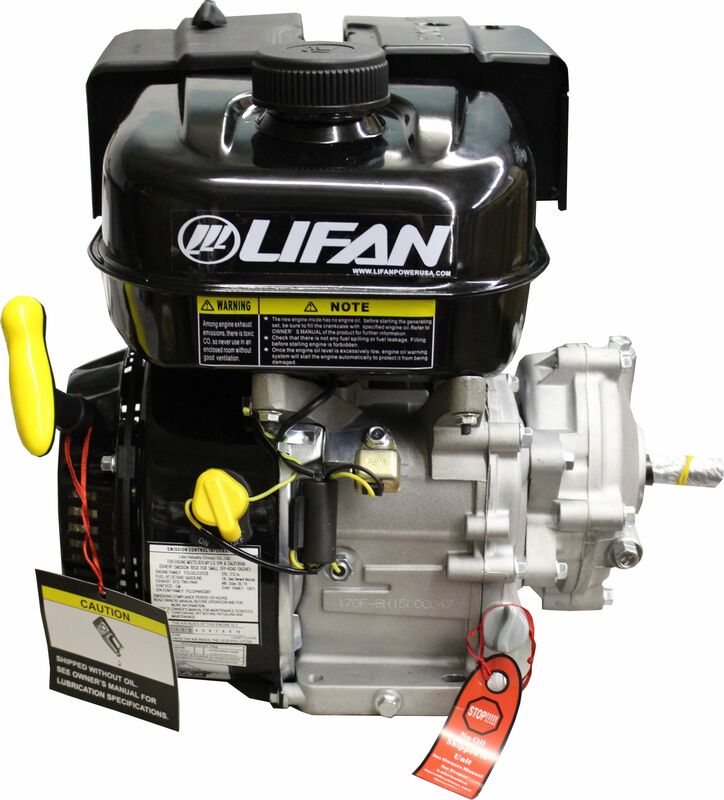 LIFAN Power USA’s 7MHP (Maximum Horsepower) Industrial Grade OHV Engine is EPA Certified, extremely quiet and dependable, and is covered with our Warranty Policy. 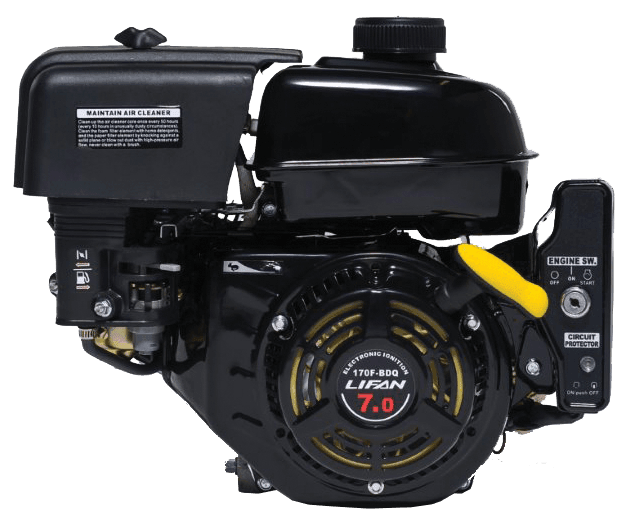 The 7MHP Engine is offered with a 0.75in Horizontal Keyway Output Shaft, a Tapered Output Shaft (Generator Engine Replacement), a 20mm Threaded Output Shaft (fits Water Pumps), and a 5/8″ Threaded Output Shaft. 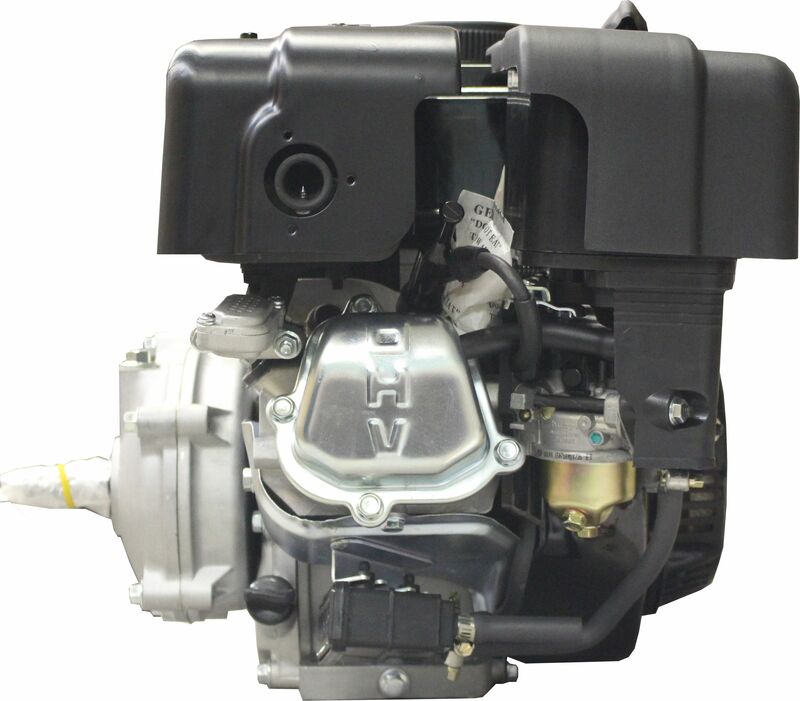 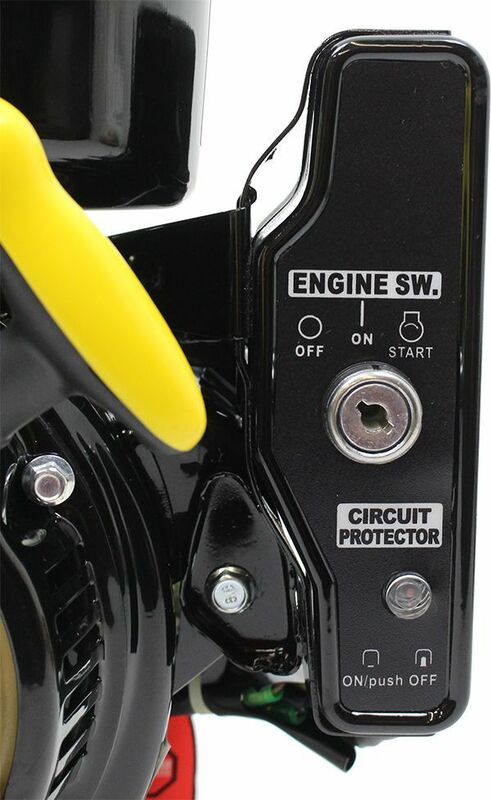 7MHP Engines are also available with optional features such as Electric Start, 2:1 Clutch Reduction, and 6:1 Gear Reduction.